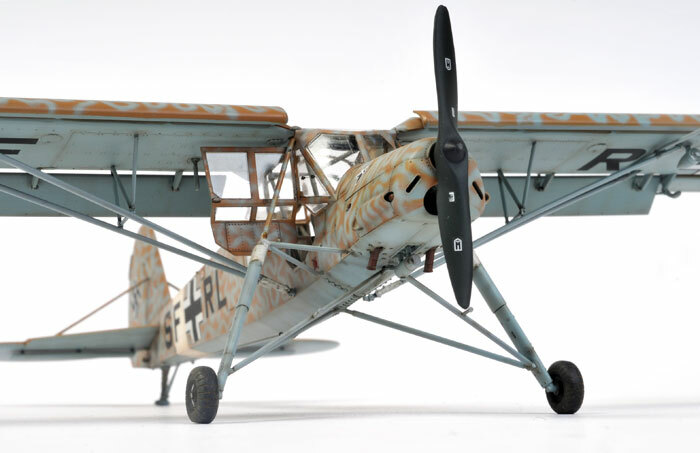 Here is Tamiya's lovely 1/48 scale Fieseler Fi 156 Storch, built by Chris Wauchop. 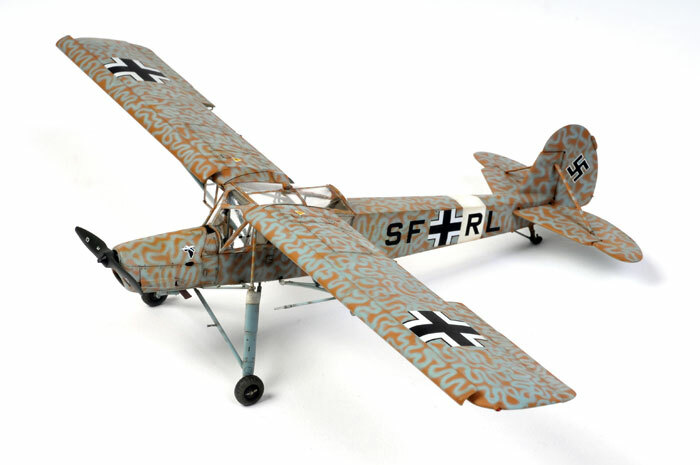 Chris built the model almost straight from the box, including kit decals. 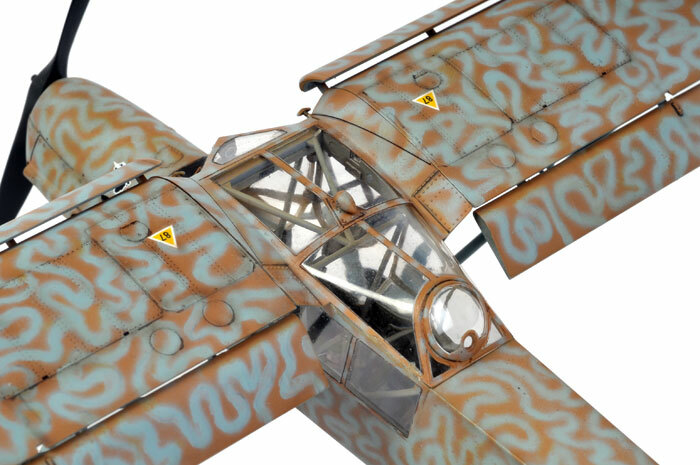 This model will be described in detail in the October issue of Tamiya Model Magazine International.